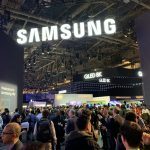 Arlo has showcased its range of connected cameras and doorbells at the Consumer Electronics Show in Las Vegas as well as announcing the Australian pricing and availability of these highly anticipated products. 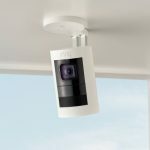 The Arlo Ultra 4K Wire-Free HDR Security Camera System was named as the CES 2019 Innovation Award Honouree. 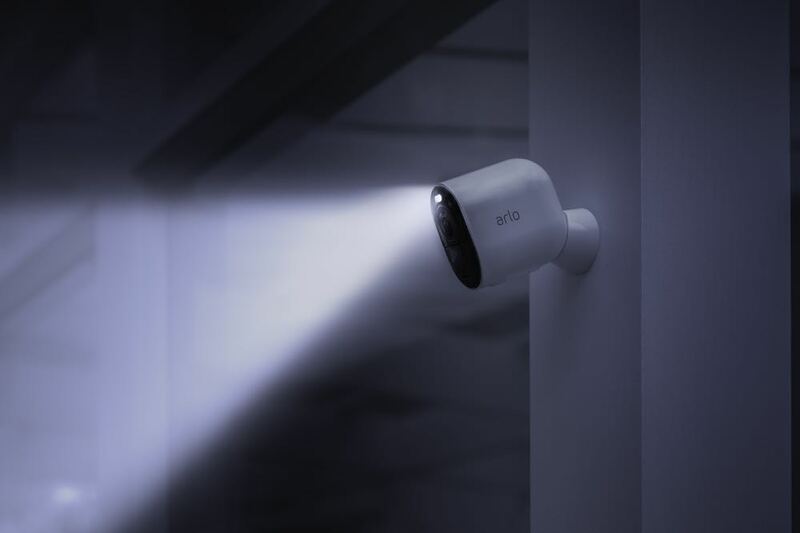 The Arlo features 4K HDR quality audio with colour night vision and a 180-degree panoramic field of view as well as an integrated spotlight and clear two-way audio. And it is still wire-free and weatherproof. 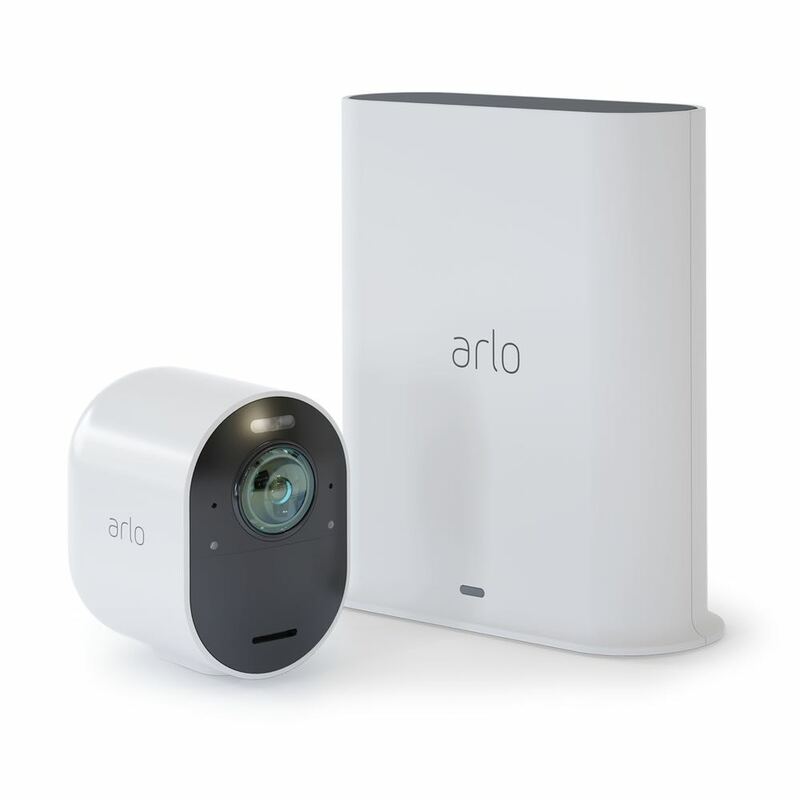 Pricing for Arlo starts at $1049.99 for the two camera system which comes with a one-year subscription to Arlo Smart Premier – AI and computer vision powered service which offers 30 day video history cloud storage as well as detection of people, vehicles, pets and packages. Product will be in stores later this month. 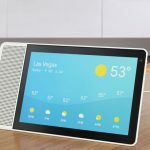 Also on show at CES was the new Arlo Wire-Free Connected Audio Doorbell system which, when pressed, starts a phone call to your smartphone to talk to whoever is at your front door. When it’s not convenient to communicate, users can reply with a pre-recorded greeting with the visitor also able to leave a message. 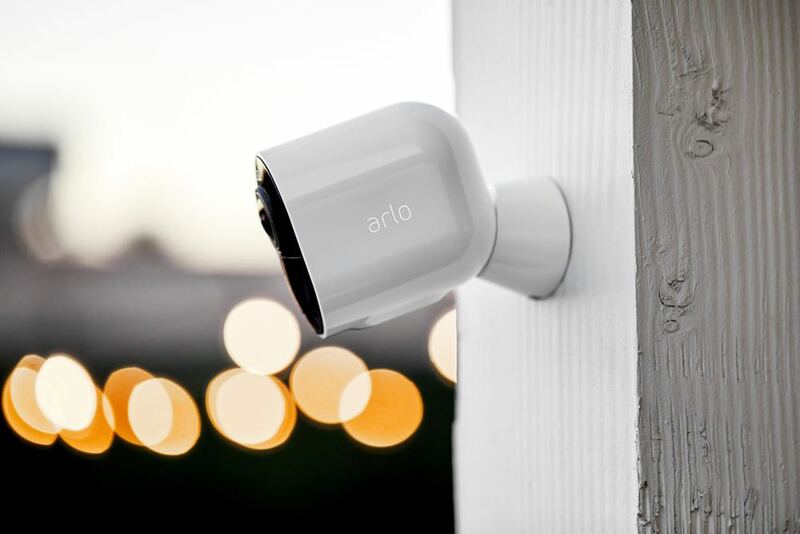 Any nearby Arlo cameras are also activated so you can also see who you are talking to. 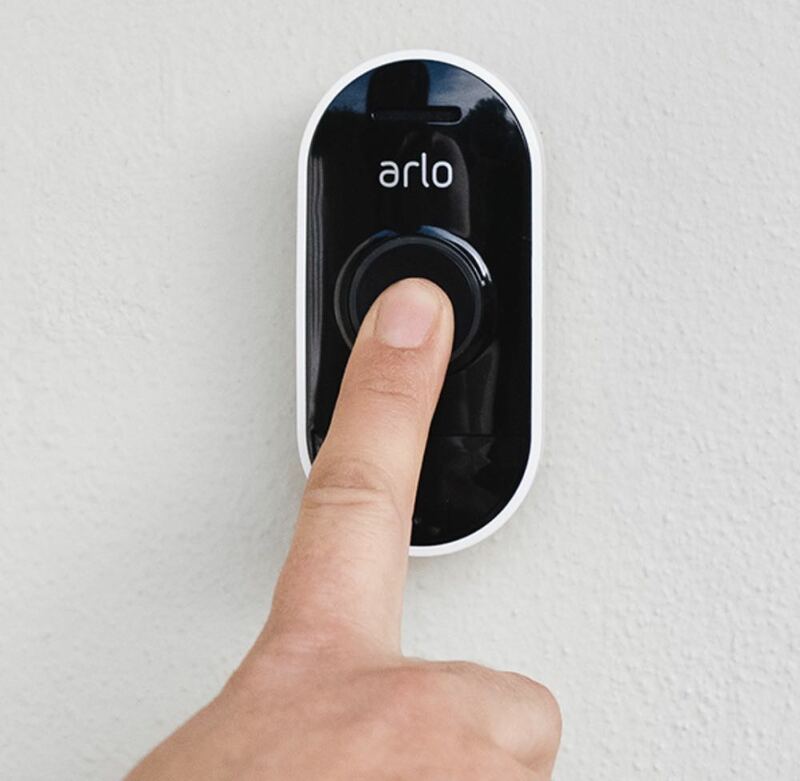 And being wire-free the Arlo doorbell is easy to install and connect to your home network. Also available is the all-new Arlo Chime accessory which plugs into a standard power outlet to provide an audio alert that someone is at your door. 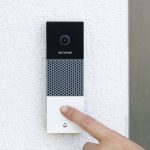 The Arlo Wire-Free Connected Audio Doorbell will be priced at $129 and $99 for the Arlo Chime. 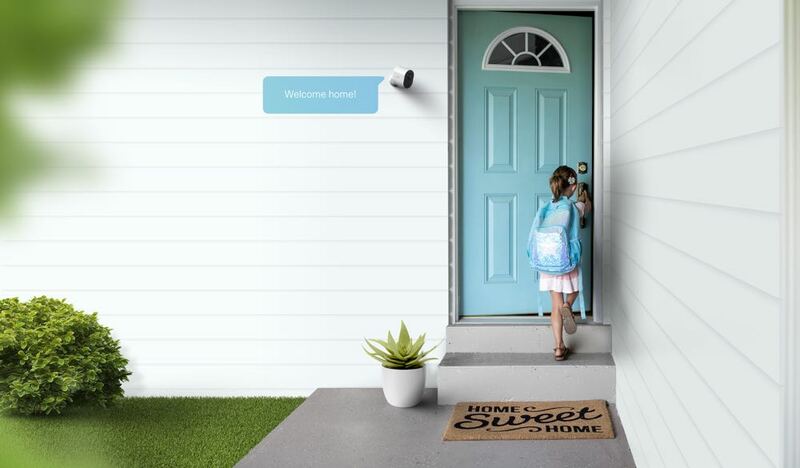 “The Arlo Audio Doorbell and Chime build on the success of our wire-free camera systems by allowing users to easily engage with entryway visitors from anywhere,” said Vice President and Managing Director, Arlo Technologies, APAC, Brad Little. “Seamless remote, two-way communication via their smartphone ensures that whether a resident is travelling, at the office, or just in the backyard, they are able to easily communicate with guests.